This is the Jetpack Mod from MC-ModderHD. I edited this mod. 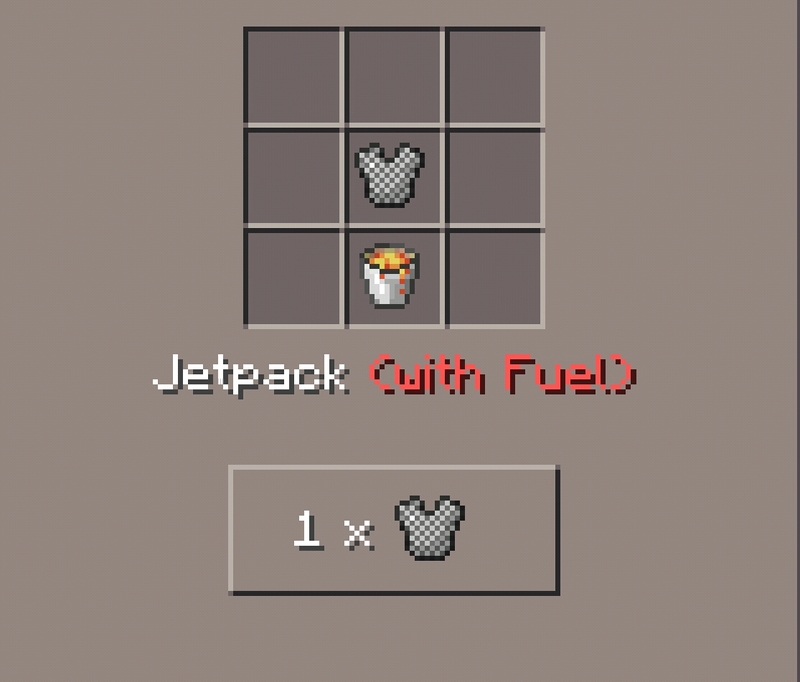 You can use it now in survival worlds and you can craft the Jetpack. But it's not the best mod so I want to update the mod in the future. You don't want a texturepack.